Coming to MGC from the city may seem like a daunting trek, but we hope to make it as easy as possible. There are a number of buses that leave the George Washington Bridge Terminal (178th Street on the A Line Subway) into NJ in the morning. 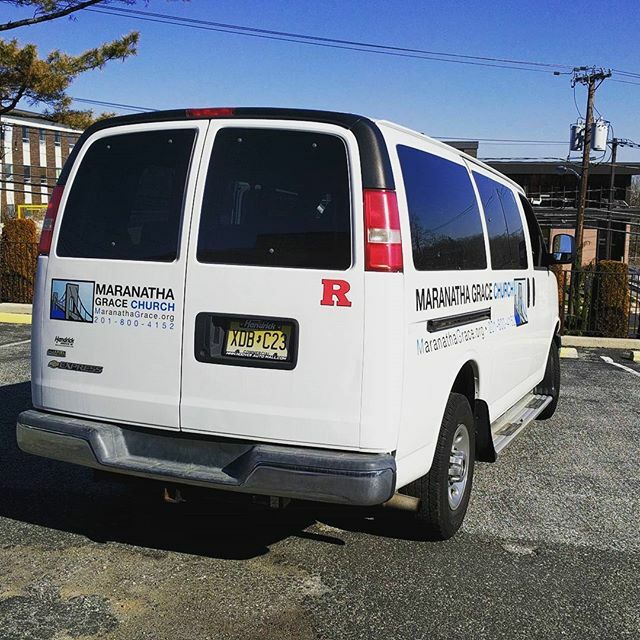 From the NJ side, we will provide a shuttle from Fort Lee to our church facility (a five-minute drive) for all NYC attendees and guests. Contact: We’ve set up a Google Voice number exclusively for MGC Shuttle System use. Please call 201-500-4386 if you missed the last shuttle or if you are late for any reason. We will absolutely make sure you get to church! There are a number of buses to choose from. Just make sure to get off at the first stop (Fort Lee) after crossing the bridge. Where: Rear of the McDonald’s parking lot [2152 Lemoine Ave, Fort Lee, NJ] towards Acme Supermarket. Walk up the stairs from the Fort Lee bus stop and walk north on Lemoine Ave towards McDonalds (the opposite direction of Citi bank). When: Shuttles will run at 9:00am and 10:15am, as needed. Alternate Transportation: The NJ Transit Bus No. 186 is scheduled to arrive at the stop just outside our building at 12:22PM and 1:22PM. This will take you directly back to the GWB terminal. You can find the bus schedule here. Please pass along this information to any friends or visitors who are coming from New York. We want to make our church as accessible as possible for those on the other side of the Hudson, and please let us know if you have any questions!